Our third and final product, due for launch in the next few weeks, is the NEW and unassailable TORQ Recovery Bar. Formulated at a ratio of 3:1 Carbohydrate:Whey Protein, Cold-Pressed, Fairtrade and ultra low in Fat for rapid nutrient absorption – it doesn’t get any better than this. 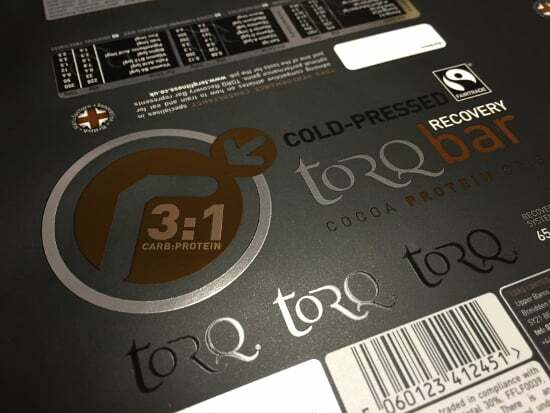 Dose: For optimal recovery purposes, larger individuals (over 70Kg) should consume 2 bars or use TORQ’s Recovery Drink. 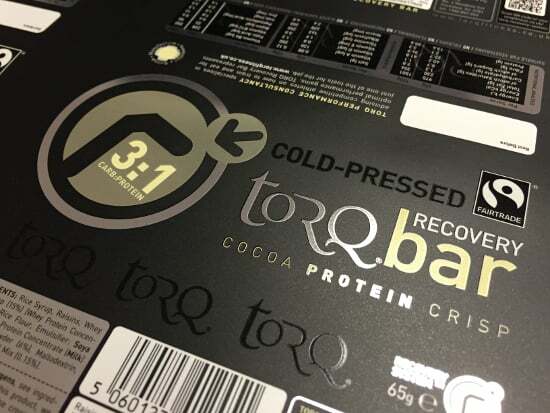 Product Summary: Our TORQ Recovery Bars are precisely formulated at a ratio of 3:1 Carbohydrate:Whey Protein, with an extremely low fat content (the lowest of any high protein bar that we know of on the market) for rapid nutrient absorption and subsequent delivery to fatigued muscles.  TORQ Recovery Bars are cold-pressed from natural ingredients, meaning that they are not cooked or baked and are certified Fairtrade, ensuring that farmers in developing countries are paid a fair price for the crops they produce. Is there anything else I can do to help me to recover better after exercise? 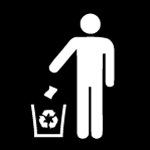 Please take the time to read about the TORQ Recovery System by clicking this LINK. 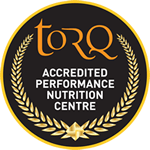 As well as using our new TORQ Recovery Bar or TORQ Recovery Drink, we also have a product called TORQ Recovery Plus+, formulated as an additional performance supplement for athletes undergoing particularly high training loads. 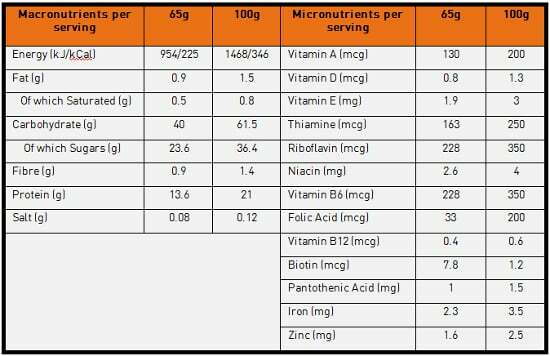 Ingredients (Cocoa Protein Crisp): Rice Syrup, Raisins, Whey Protein Crisp, (15%) (Whey Protein Concentrate (Milk), Rice Flour, Emulsifier : Soya Lecithin ), Whey Protein Concentrate (Milk) (14%), Cocoa Powder, Maltodextrin, Vitamin and Mineral Mix (0.15%). Allergen Statement: Contains Milk. No gluten containing ingredients used. 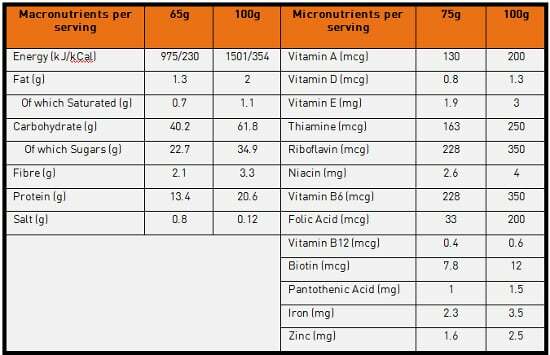 Ingredients (Vanilla Protein Crisp): Rice Syrup, Raisins, Whey Protein Crisp, (15%) (Whey Protein Concentrate (Milk), Rice Flour, Emulsifier : Soya Lecithin ), Whey Protein Concentrate (Milk) (15%), Maltodextrin, Vanilla Extract (0.75%), Vitamin and Mineral Mix (0.15%). Allergen Statement: Contains Milk. No gluten containing ingredients used. 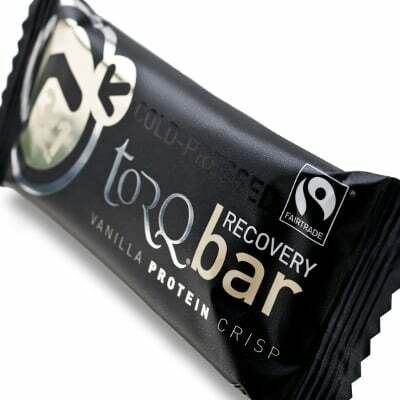 TORQ Recovery Bars will be available for purchase at stores all over the country and from our Online Shop from mid to late January 2016 (within a few weeks of this article being published). For further information, please pick up the phone and call us on 0344 332 0852.